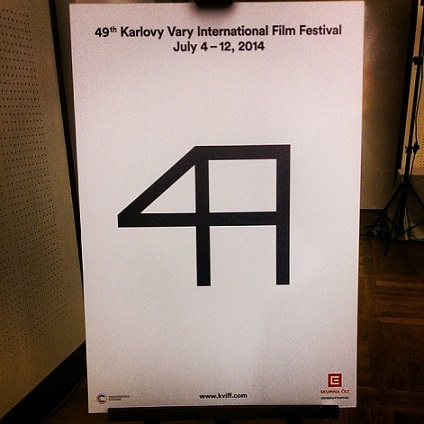 Besides its main sections, Karlovy Vary International Film Festival holds every year the Works in Progress section, where producers and filmmakers from Central and Eastern Europe, the Balkans and the countries of the former Soviet Union present their latest feature productions in a one-day presentation aiming at the international sales agents, c-producers, distributors and festgival programmers. KVFF’s Work in Progress section offers a selection of quality feature films making their premiers after July 2014. Main conditions for a project to participate is to be recently completed or in post-production, and lack an international sales agent. The countries participating are Albania, Armenia, Bosnia and Herzegovina, Bulgaria, Croatia, Czech Republic, Estonia, Georgia, Greece, Hungary, Kazakhstan, Latvia, Lithuania, Montenegro, F.Y.R.O.M, Poland, Romania, Moldova, Russia, Serbia, Slovakia, Slovenia, Turkey and Ukraine. 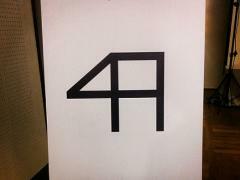 All the works will be presented on Monday, July 7 in an eight-minute pitch, including trailers or film clips. One-on-one meetings will take place the next day, so the project producers and the filmmakers could provide more information and material on their films, while additional clips and rough-cut footage will also be available. The most promising project selected by the International Jury will receive an award of 10,000 euros in services from Barrandov Studios, the event’s partner. 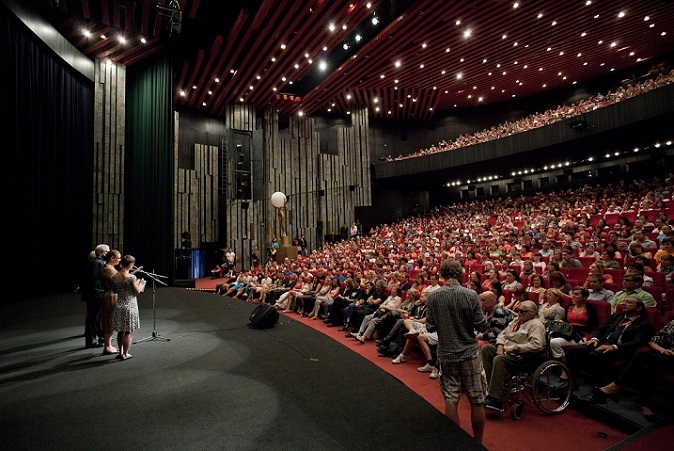 For Balkan productions and co-productions participating in the festival΄s main sections, click here.